Zemmrate » Cocktails » Unusual alcoholic beverages in the world. Unusual alcoholic beverages in the world. 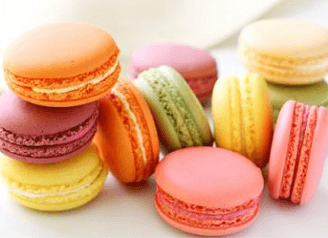 What are the most unusual drink you've tried? 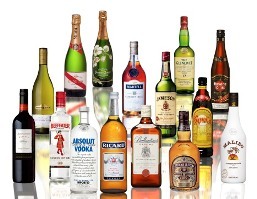 Suggest you familiarize yourself with the list of the most unusual alcoholic beverages. First on the list is snake wine, which can be found in Asia. 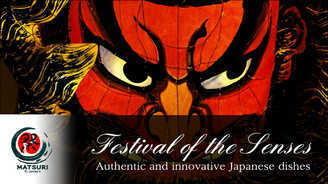 Wine is made from rice and immersed inside the bottle the whole snake. 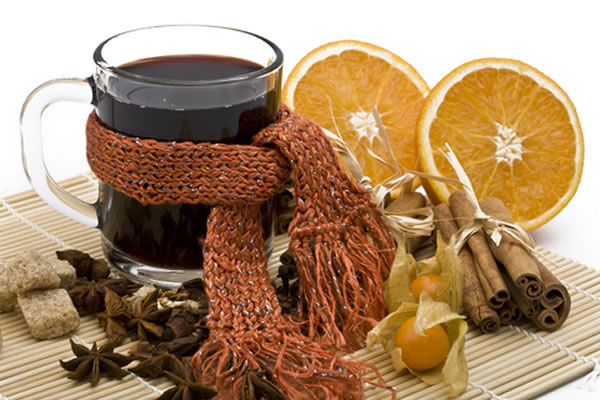 It is said that this drink has medicinal properties and helps to cope with many diseases. 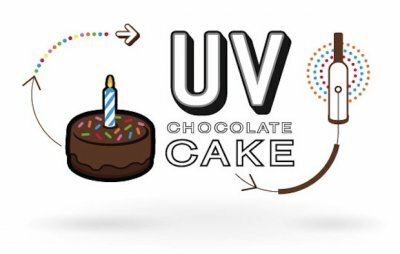 In Virginia produce unusual beer tasteful chocolate donut. 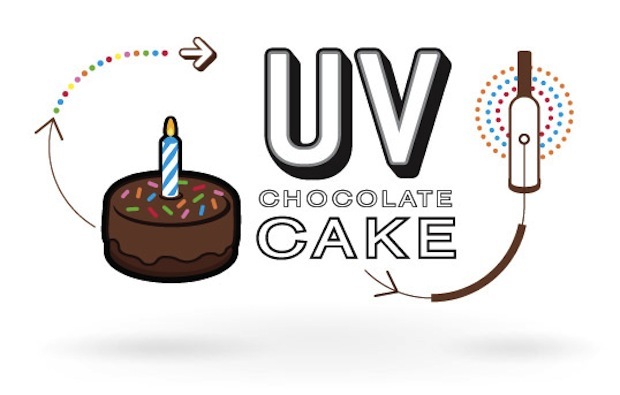 In the manufacture of beer adds real chocolate and other ingredients not less than appetizing. Next on the list is rice liquor, which insists on these lizards. 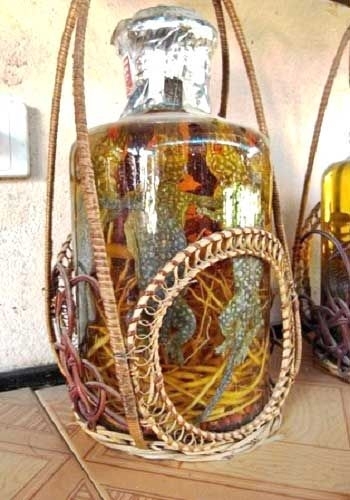 According to Oriental medicine lizards energy goes into alcohol and, therefore, the one who uses it. 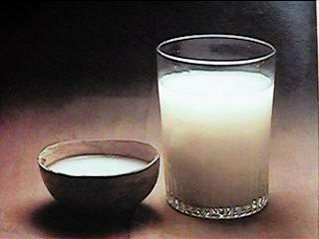 Drink Pulque is a milky substance that is made from the fermented juice of plants, whose name sounds like maguey. The popularity of this drink has decreased after the invention of beer. 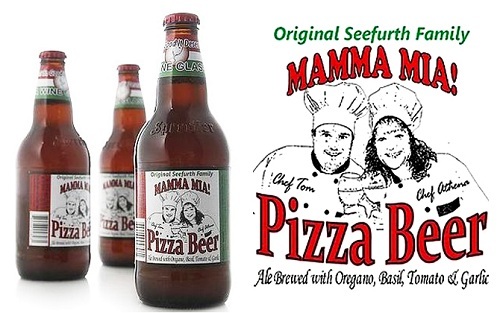 The inventors of this unusual beers are Tom and Athena Sifrut. The idea of ​​making this beer originated from them unexpectedly when cooking pizza after they have left a lot of tomato and garlic. 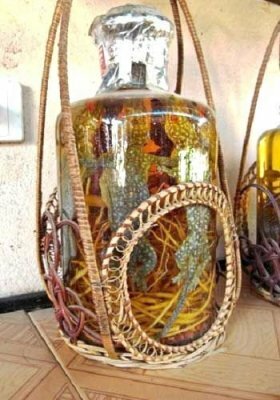 This vodka insist on scorpions, which are specially grown on the farm. With regard to poison him not to worry, because neutralized using venom toxins. Moreover, you can eat these scorpions. One of the strongest, and shocking expensive beers - Beer of proteins. It is produced at the brewery BrewDog. 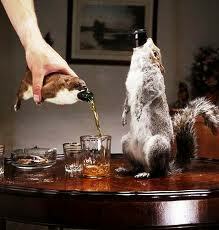 Each bottle is inserted into the skin of a squirrel and its value is over 760 USD Strength of the drink is 55%. 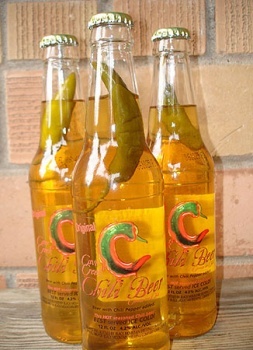 This beer is a burning thing, since each bottle floating on the pod of the hot peppers. 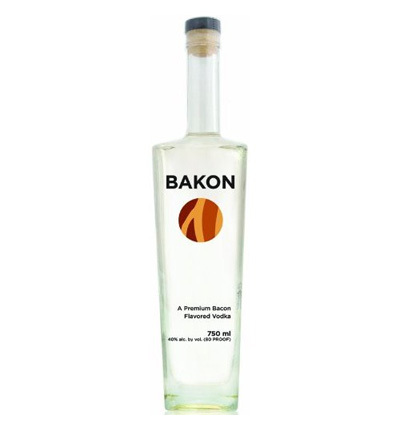 Bacon-flavored vodka came up with the Americans, who are convinced that bacon can improve the taste of everything. Rounding drink Chicha. For its production, Peruvian women chew corn and the resulting slush spit in special jars with warm water, where she wanders. Thus, a drink milky yellow color, which is fed into pumpkins. 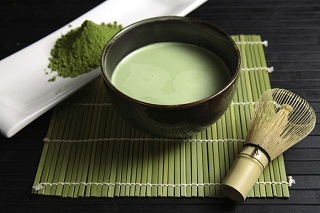 ﻿ Milky green tea Matcha ﻿ Lazy recipes for lazy housewives. 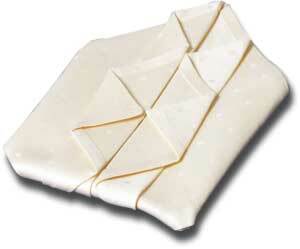 ﻿ Japanese restaurant Matsuri. 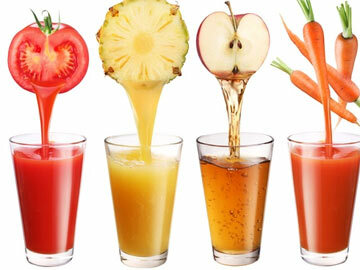 ﻿ Top 8 useful drinks. ﻿ Vodka different flavors. ﻿ Absolut Vodka ﻿ Snacks for beer. ﻿ Top warming drinks. ﻿ Homemade beer beetroot ﻿ Ginger-beer ﻿ Vodka different flavors. 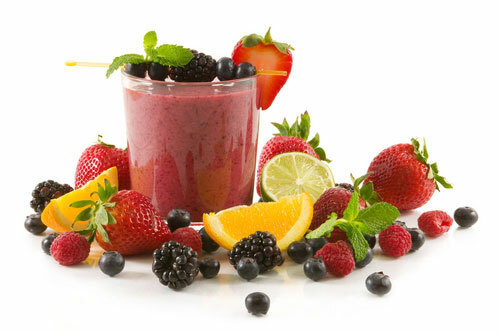 ﻿ Original smoothie recipes. 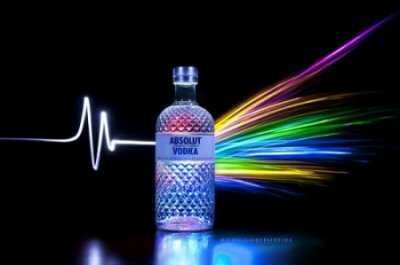 ﻿ Alcohol prolongs life. ﻿ Absolut Vodka ﻿ Top warming drinks. 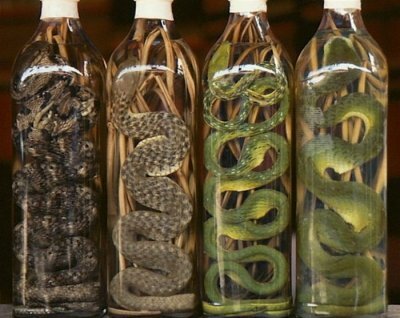 ﻿ Unusual alcoholic beverages in the world.